It is so true that dresses flatter our body like no other piece of clothing can! We, as fashionistas, love being in our casual dresses and denim and T-shirts. But, have you ever thought that there is nothing more mesmerizing than the fit and flare of a good dress. 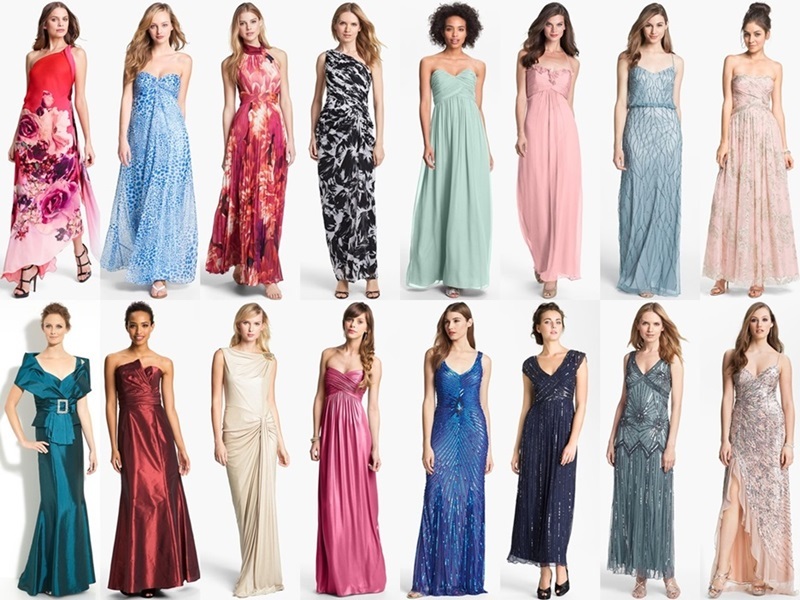 Maxi, mini, backless or strapless; we love all of them dearly. Dresses have been a trend for the longest time. We cannot think of an era without dresses and we can proudly say that nothing has changed a lot in the past years. Everybody enjoys a good Sunday brunch and dressing up for it. A Sunday brunch calls for long dresses that flow with the wind like a dream. Vibrant colors and unique prints are what defines a Sunday brunch look. And this dress has it all! The pattern along with the spaghetti straps makes this maxi dress an ideal Sunday brunch outfit. Deciding what to wear while you’re going out during the day can be quite a task. You don’t want to be overdressed but you don’t want to be underdressed either. Subtle colors are your best friend when you move out of the house during the day. Anything too dark or too vibrant can go completely wrong during the daytime. The ‘fast times dress’ from Taurus is not only easy to throw on but the soft colors make it ideal for the daytime. The detailed embroidery in the dress also adds a touch of bohemian fashion to the look. You must have got ample examples of dresses that are good to go with this season, so pick yours before your friends flaunt her style in your “kinda” dress.